These breathable, waterproof boots give you stability from the second you put them on, even if you take them through pouring rain. True to size, incredibly well made, versatile and softly colored, these keep you out of trouble, with no tired feet, in any situation. When technical meets style, in a very good way! As a keen hiker, I do try and change so many hiking boots- I wear them out pretty fast and I have no mercy on them while hiking as I try all kinds of trails, no matter what the weather conditions. The minute I saw and read about these boots I thought to myself that these will do their job at the very best level- and I wasn’t wrong one bit. Even though they look so stylish, the boots are very technical and are very well made. 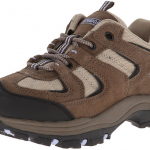 The upper sole is breathable and my feet know no sweat or water since they are also waterproof. The boots provide a great thermal balance, so I can wear them all year long. I didn’t give the boots time to break in, but did they need it! The boots wrap around the feet perfectly giving great stability on the trails. 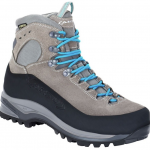 They have good grip and give good traction on any kind of trails; I tried them in the rain, on the mud, rocks and no wet or slimy trails were too much for these boots. The well cushioned soles contribute to the comfort the boots provide and I can hike for hours and still have no tired feet at the end. The boots look and feel great and not even once they chafed in any way. 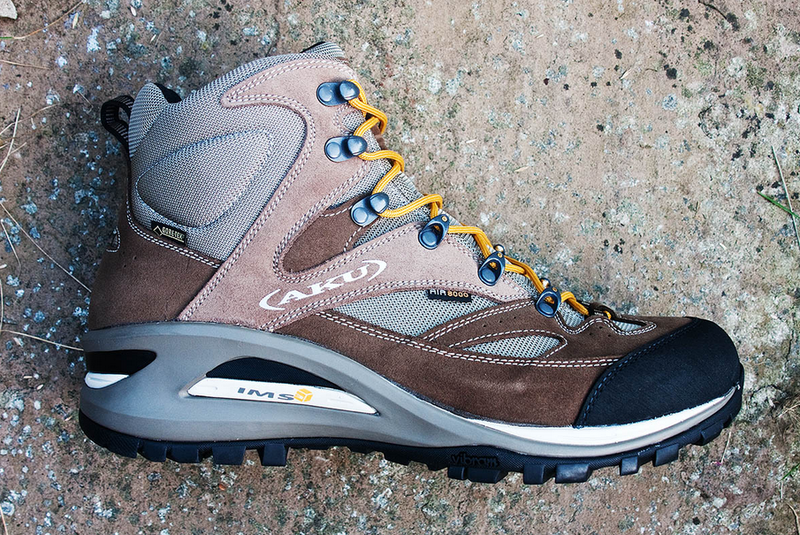 They’re versatile and I use them in all kinds of situations, not only in my hikes. The craftsmanship of these boots is amazing and the attention to every detail totally brings up the quality of the boots. The boots run pretty true to size and their colors are soft and nice. The support for the ankles and the arch is great and I barely feel any discomfort on uneven rocky terrain- their shock absorption works fine. 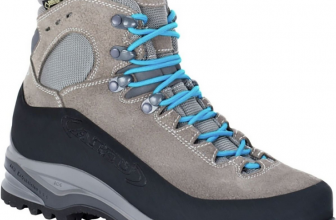 The hooks and the D-rings are solid and hold the laces in place well, and that’s a big plus for any hiking boots. I felt these boots to be too stiff in the beginning, so I will count this as a downside. Also, the tongue slides to one side at the top of the boot and this feels uncomfortable- there is a pressure at the edge of the boot. There is a loose fit around the ankles and this is not a good thing. So, all in all, these boots are still a very good investment for me and they give me what I want the most from a hiking boot: comfort, for many years of hiking!